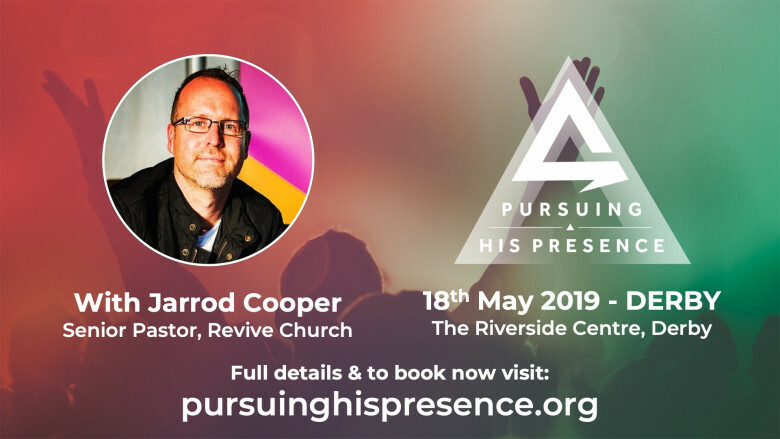 Guest speaker this year is Jarrod Cooper from Revive Church Hull. Jarrod is a songwriter, author, broadcaster and revivalist! You may remember him from our leadership conference in 2018. 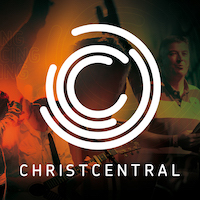 Pursuing His Presence — a day conference for all those hungry to pursue the presence of God and grow in the prophetic, with speakers including: Andy Robinson, Jo McCulloch and Graham Pyman and teams from Kings Church Horsham & Jubilee Church Derby.